Taman Ungku Tun Aminah is a township in Skudai, Johor Bahru. Being one of the most matured townships in Skudai, it is merely located only 15km from Johor City Centre. 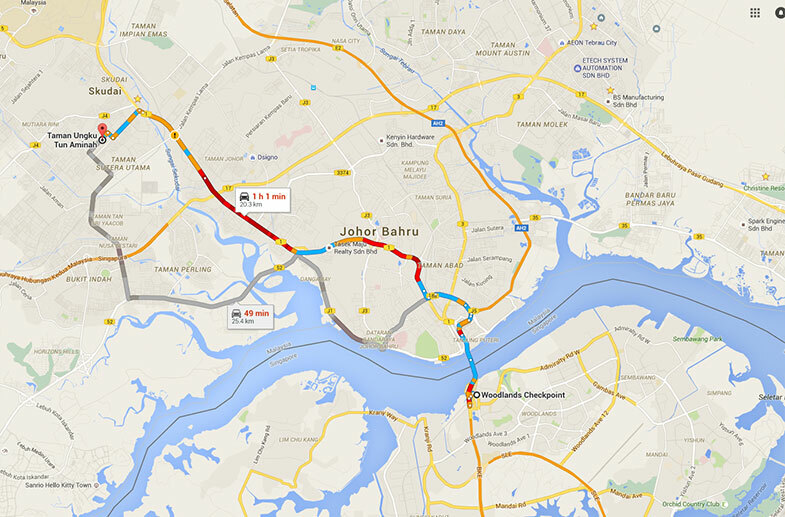 The Senai International Airport is equally as near at about 20 minutes away. The Taman Ungku Tun Aminah development was built with fully integrated services in mind. It has matured into an established township with ample facilities and services within walking distance for it residents.